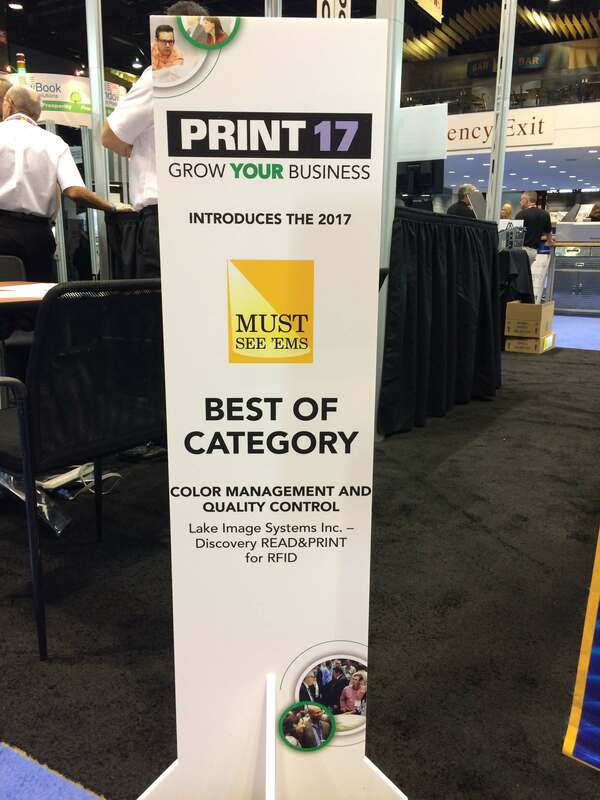 Since 1994, Lake Image has been a market leading solutions provider for all variable print and document integrity applications. 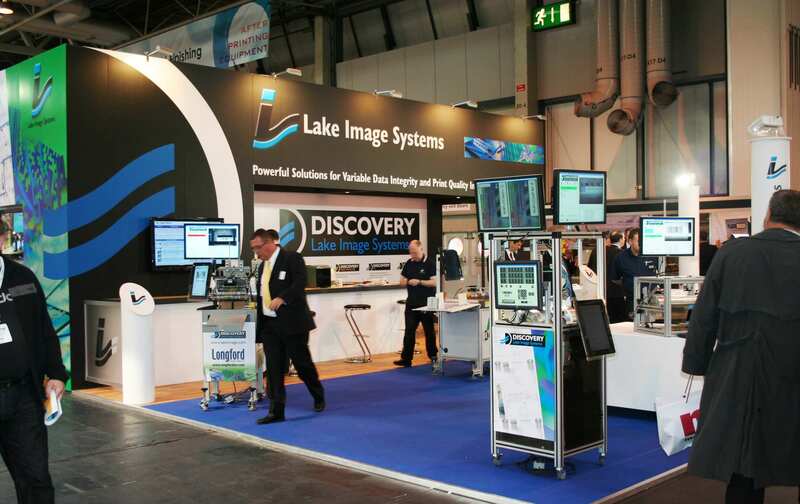 Lake Image Systems is established in Aylesbury, UK. 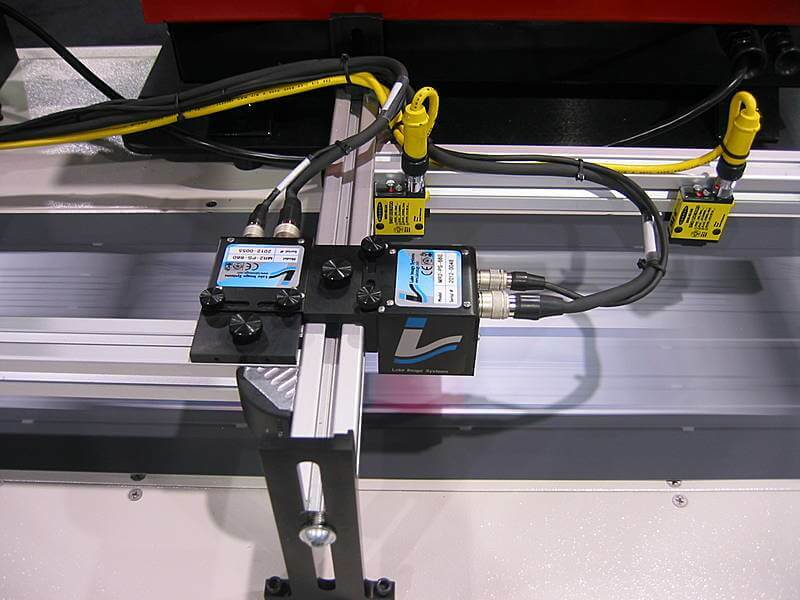 With roots in high speed and industrial imaging, the company begins to explore opportunities for machine vision technologies within the printing and mailing industry. The Company integrates its first PerfectMatch solution for 100% automated mailpiece /plastic card verification. The Company launches its range of MaxRead Integrated camera modules. 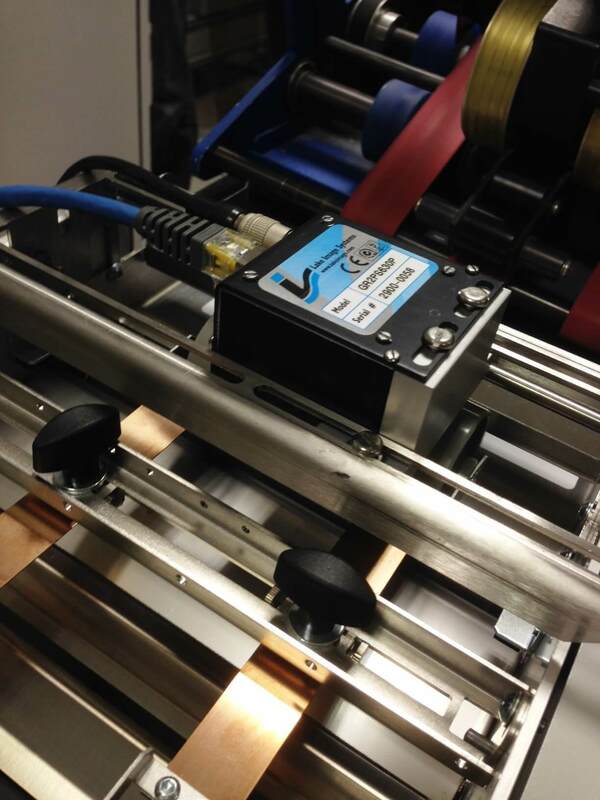 The first “all-in-one” sealed camera/optics/illumination module for the document processing market. Operations move to a new manufacturing facility in Wendover, UK. 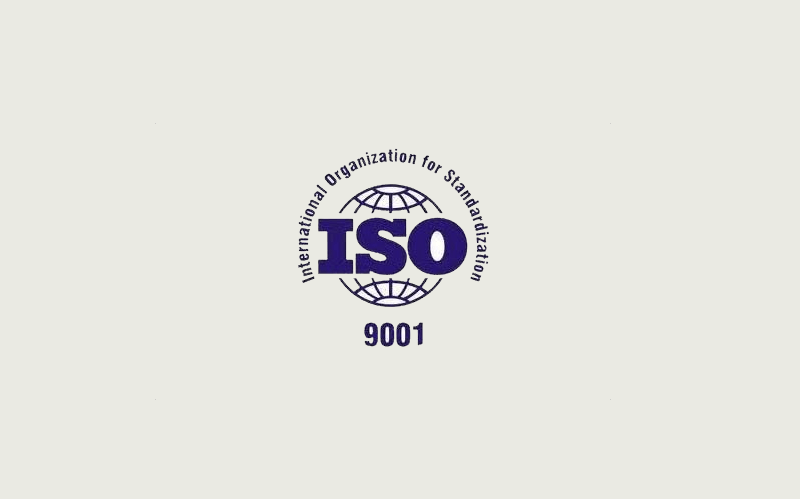 The Company implements a new Quality Management System, achieving ISO9001:1994 Accreditation. 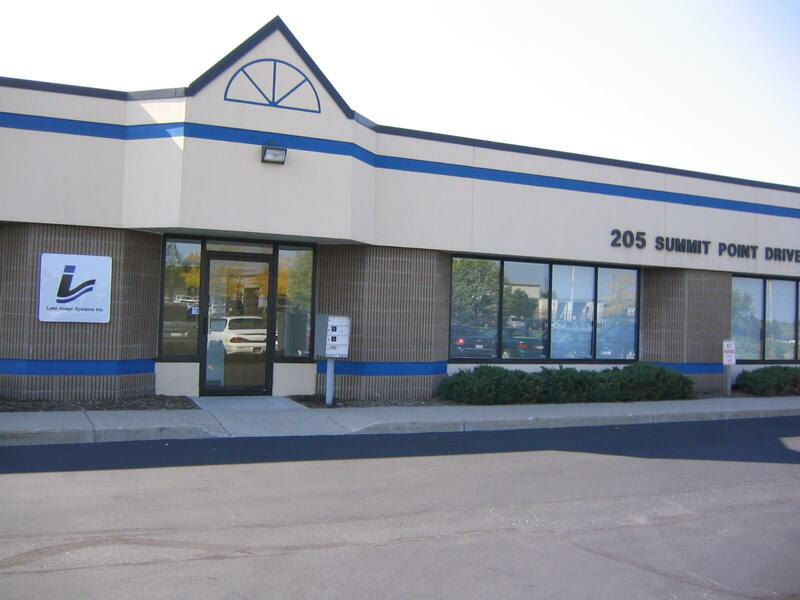 Lake Image Systems Inc. is incorporated in Fairport, N.Y to support the growing demands from the North American market. 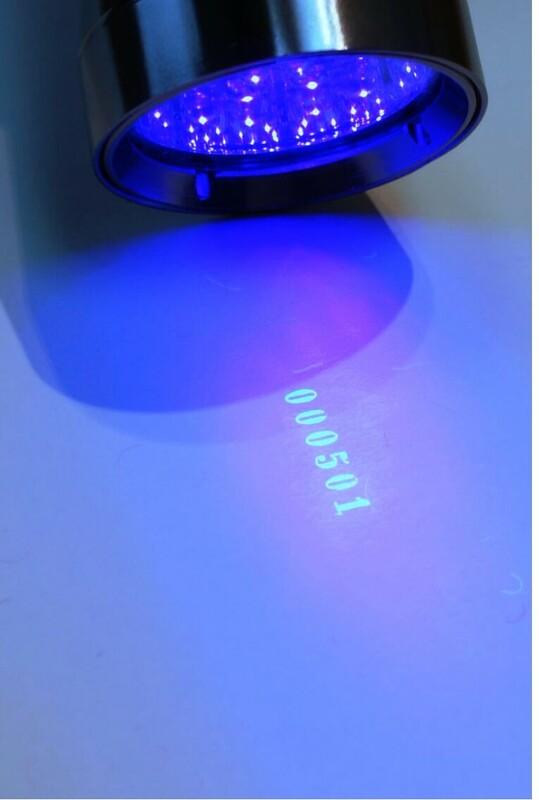 The Company installs its first invisible ink verification system. 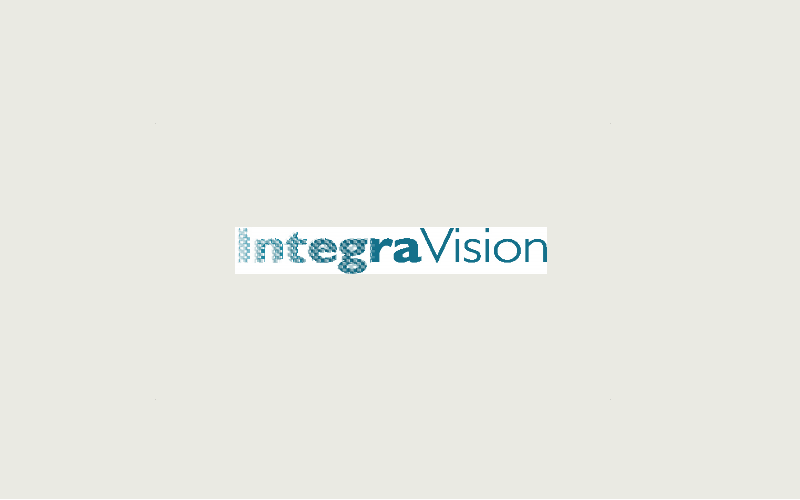 The first generation of the new, IntegraVision product suite is launched, providing comprehensive integrity verification and reporting on a Windows platform. The Company completes its largest single site project to date. Based on the new IntegraVision, each system is configured with eight cameras, enabling automated matching and guaranteed integrity on more complex mailings than previously achievable. 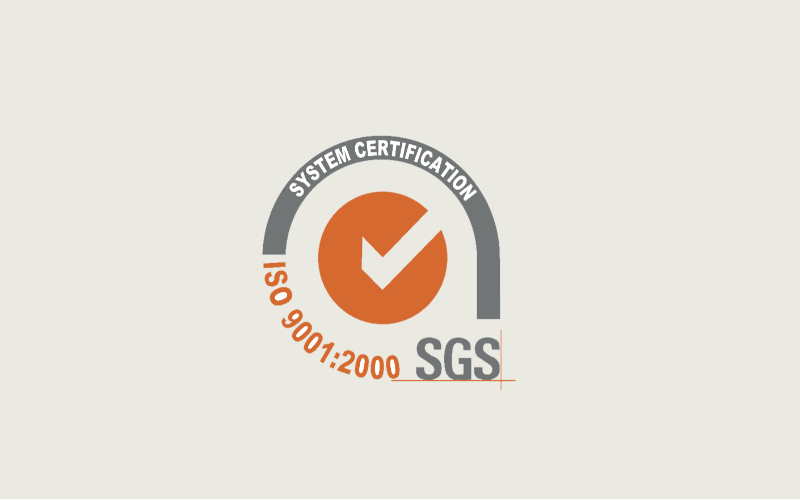 The Company’s Quality Management System is updated and certified compliant with the new ISO9001:2000 standard. 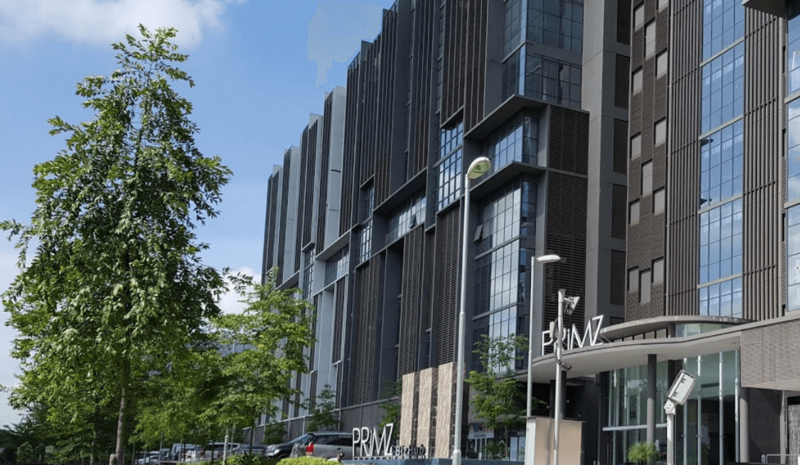 Now capable of managing twelve cameras per system the company completes its largest project, with over eighty cameras installed at a single site. IntegraScan is launched globally at IPEX 06, taking the IntegraVision product range to the continuous and narrow web printing markets. 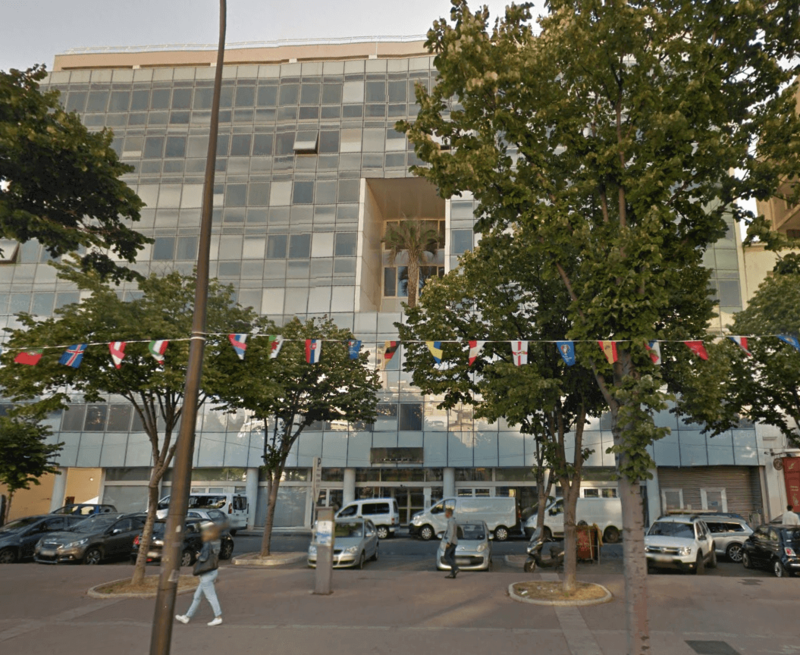 Lake Image Systems France (Marseille) is established to support the sales and service demands of Continental Europe. 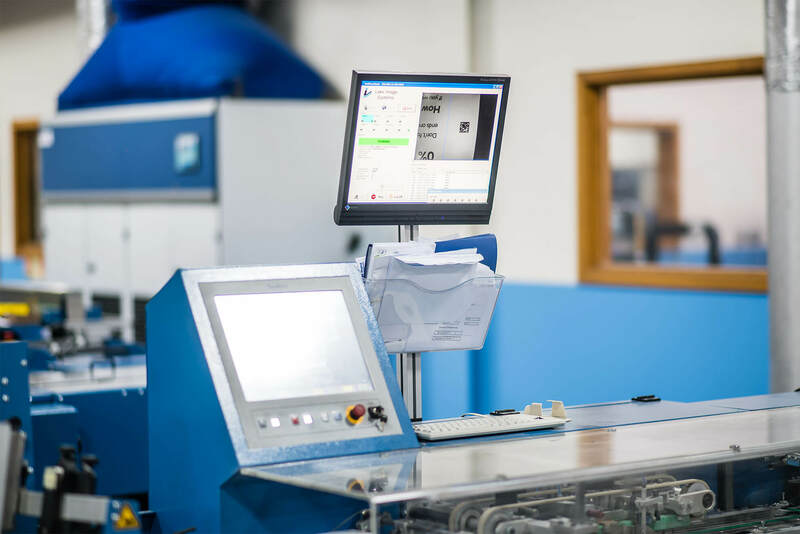 Further IntegraVision development now enables the implementation of sixteen cameras per system, with our largest single integration achieved on a booklet making process. The Company installs its first IntegraVision Server systems for enterprise wide document tracking and integrity. Lake Image Systems Asia (Singapore) is established to support a growing network of distributors throughout the Asian, Far-East and Australian territories. Lake Image release IntegraVision Server V3, the company’s first server based MIS system for enterprise wide mail printing and processing management and integrity reporting. This is swiftly followed by a series of installation within Europe and Asia, the largest consisting of fourteen multicamera IntegraVision clients, with real time, non-sequential file processing functionality in a shared job, transactional environment. The Discovery platform is launched. 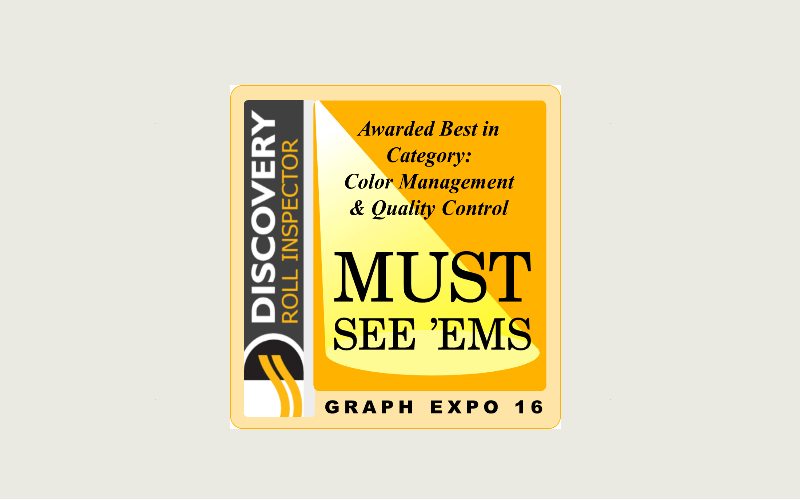 Combining all the previous IntegraVision developments with comprehensive print quality inspection, colour processing and full MIS capabilities. 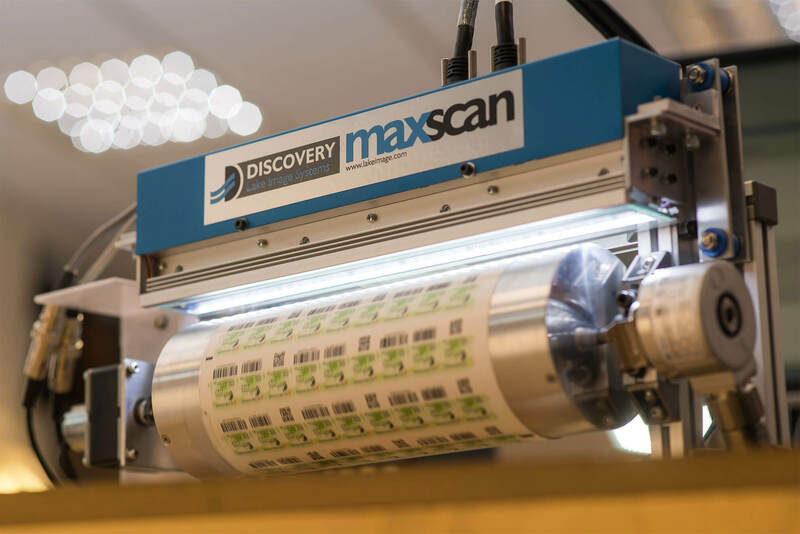 Discovery represents the most powerful and flexible suite of inspection, integrity, management and reporting tools for the print and finishing market available. The GR and GE range of integrated, digital imaging modules is launched, moving Discovery to the GigE platform and enabling less complex integration for OEM markets. 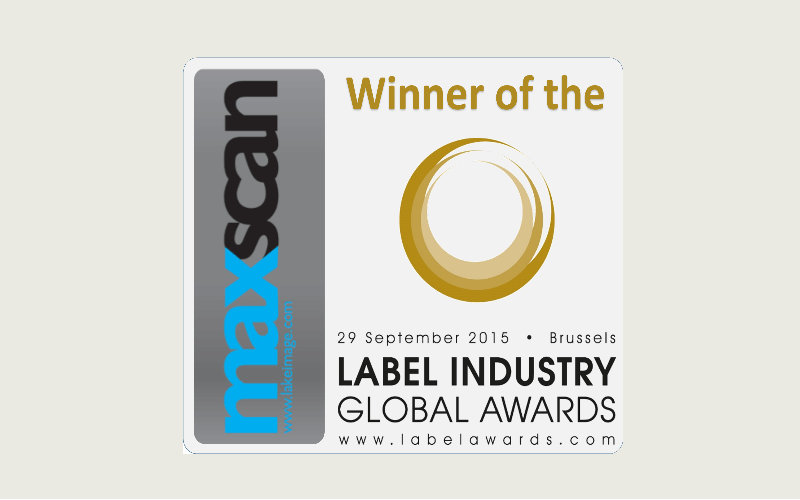 Discovery PQExpress Launched and Maxscan wins Label Industry’s Global Award for Innovation.